Looking for some beauty shopping inspo? Here are four products that you should treat yourself to this month. This edit includes a bit of skincare, body care, makeup and some very realistic temporary tattoos, so there's something for everyone! 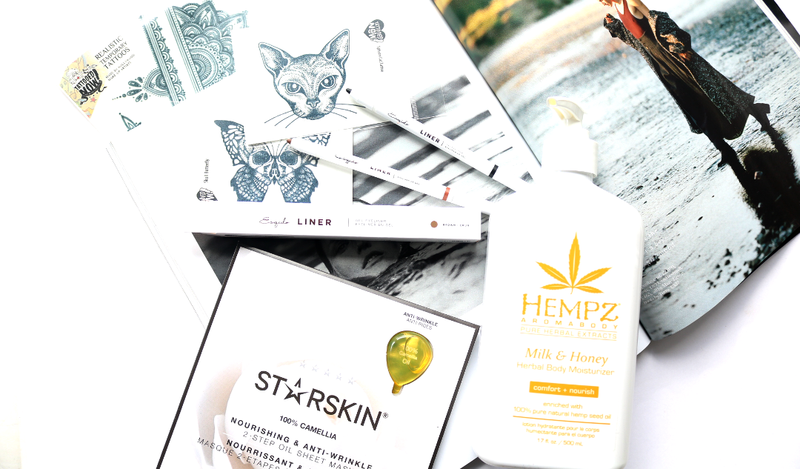 Hempz have recently launched their brand new Milk & Honey range which is just as delicious as it sounds! Comprising of four products (a Body Wash, Exfoliating Body Whip, Hand & Foot Creme and a Herbal Body Moisturiser), the range features the brand's famous 100% natural Hemp Seed Oil and combines this with ingredients such as Shea Butter, Cocoa Butter, Aloe Vera, Jojoba Seed Oil, Oat Extract, Avocado Oil and Sunflower Seed Oil, for a softening and hydrating body moisturiser that you can use as often as needed to keep dry skin at bay. It's not as natural as I was hoping it to be, but I've been enjoying slathering on this Body Moisturiser after baths and showers and it makes my skin feel so soft and comforted afterwards. The Milk & Honey scent is fresh and not too sweet which I just love. For those curious, there's no actual milk or honey in the formula (it's just fragranced that way) so it can be used by vegans and is also free from gluten and parabens. 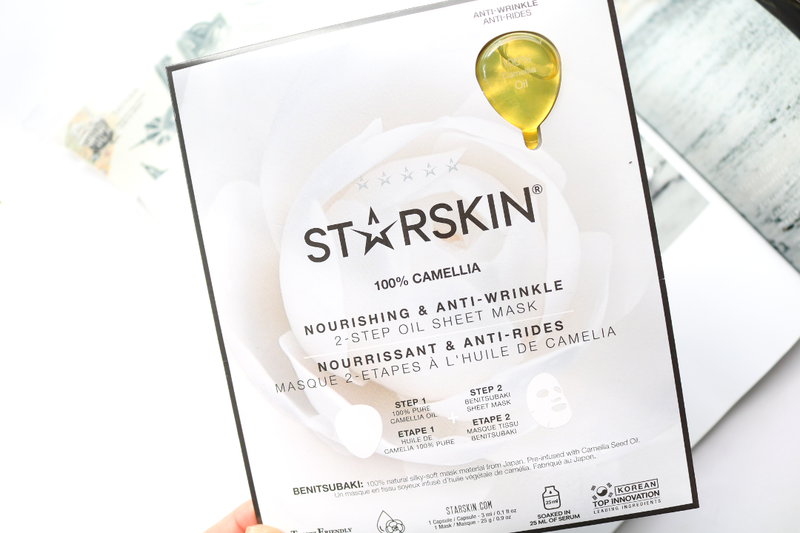 If your complexion is in need of a luxury pampering treat, STARSKIN's 100% Camellia Nourishing & Anti-Wrinkle 2-Step Oil Sheet Mask will not disappoint. Featuring a two-step complete skincare treatment, it has a capsule of 100% Camellia Oil as the first step which is packed full of natural antioxidants, vitamins and essential fatty acids to nourish and soften the skin. The second step is then the Benitsubaki Sheet Mask itself which is soaked in a rich essence that contains Hyaluronic Acid, Arginine and Amino Acids to transform dull and dry skin. It also has a temporary effect to reduce the appearance of fine lines and wrinkles for a more youthful and glowy finish. Definitely one to try for a special occasion or night out when you want to be looking your best! 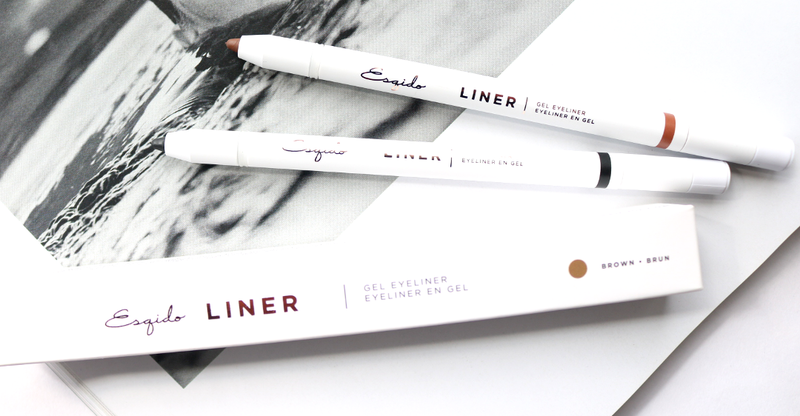 Whether you wear eyeliner on a daily basis or just like to have a high-quality waterproof one on hand for those occasions where you want some extra definition to your look, these Gel Eyeliners from Esqido are amazing! I wasn't expecting them to be anywhere near this good because the brand are better known for their gorgeous false lashes (check out my review on those here), but these have really hit the ball out of the park and impressed me! The twist-up white pencils look very chic in your makeup bag and the waterproof gel formulas are intensely pigmented and apply like a dream; they are so easy to use and really nice and creamy. 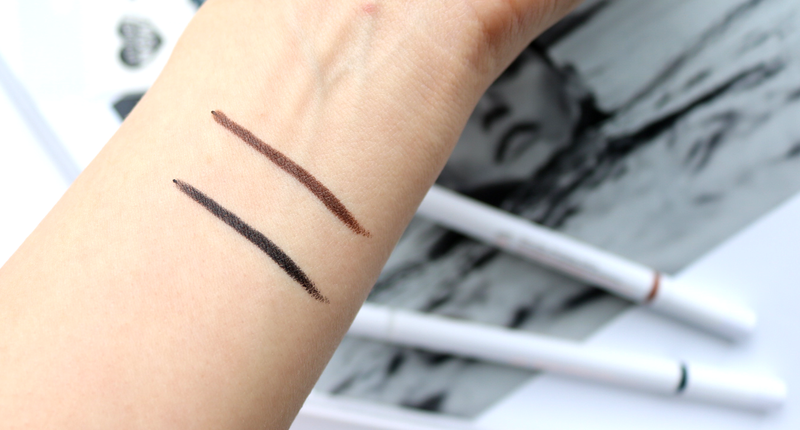 Once on, they don't smudge or fade for at least 8-10 hours, so if you're looking to invest in some new eyeliners, why not try these? Aside from golden glitter tattoos for festivals, I usually steer clear of most temporary tattoos because, to be frankly honest, they look a bit naff and often peel or flake off when you least expect it - not a good look. However, I like to be open-minded, so when I was introduced to Tattooed Now! I was curious to try them out as they're made by Hollywood makeup artists and are a million times more realistic looking than any temporary tattoos that I've ever seen before. So much so, that A-list actors like Gerard Butler, Channing Tatum and Salma Hayek have happily worn custom designs by Tattooed Now! and the brand's work have been featured in everything from Game of Thrones to Cloud Atlas and Black Sails. Tattooed Now! 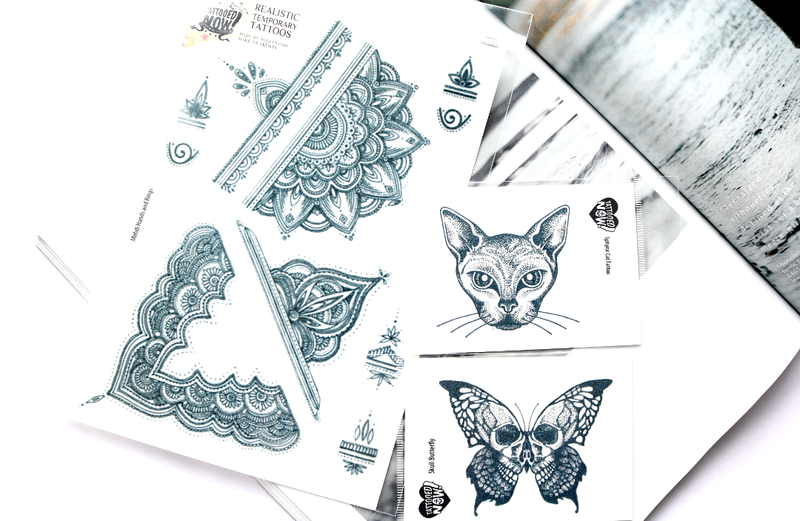 are certainly a completely different level of temporary tattoo, and I've managed to trick friends with both their Sphynx Cat and Skull Butterfly designs recently. I appreciate that they may not be to everyone's personal tastes, but if you are looking to experiment with body art and want something temporary (or even just to try out a design to see if you like the placing of it before getting properly inked), Tattooed Now! are well worth checking out. What beauty products have you bought this month? They are really good, I think you'd love them Andrew!